Finding and using the right words for something as complex as mental illnesses can be exasperating. And it can take a lot of effort to avoid the wrong words. In this episode, using words, we explore terms like "crazy" or "addiction" or "depression" and how they are so often abused, co-opted, and twisted. 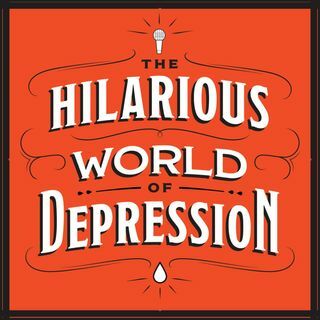 Guests include Paul F. Tompkins, Aimee Mann, Ted Leo, Ana Marie Cox, as well as licensed therapist Emily Bulthuis, who discusses the benefits of accurate ... See More terminology and how to gently approach those who misuse mental health words.